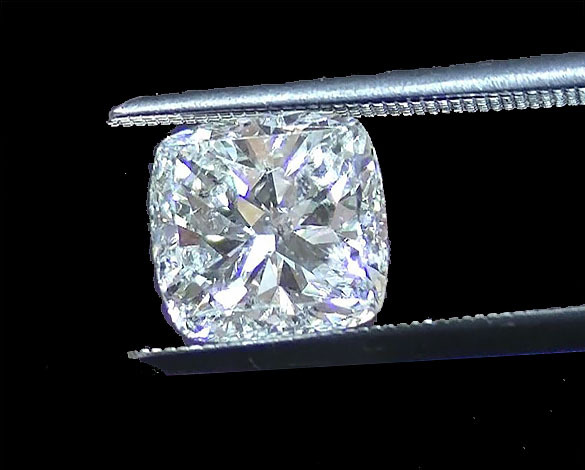 Flaunt top-tier, GIA certified grades at a fraction of the cost. 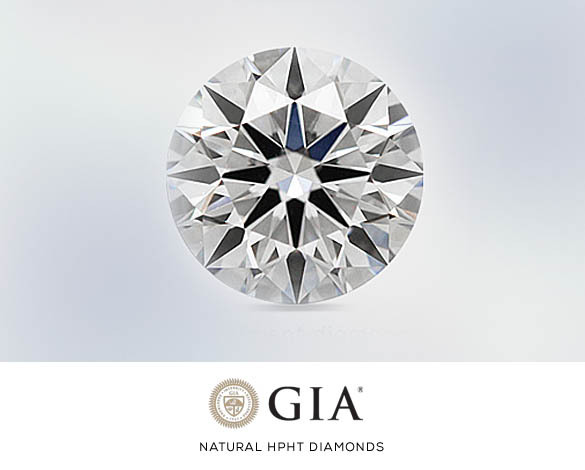 See why sophisticated buyers prefer natural HPHT diamonds. 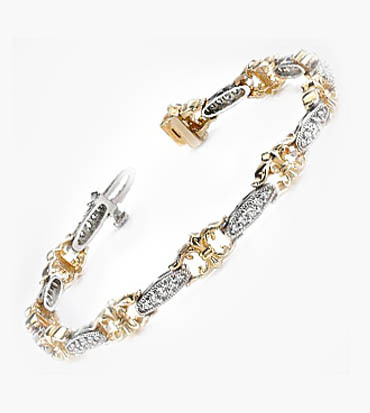 and why you REALLY want one"
We also invite you to read What are HPHT diamonds? Yes, Hadar Diamonds offers stunning, non-enhanced diamonds. All are cherry-picked for beauty and sparkle, in addition to pleasing certificates. Special search services are available upon request. Revel in brilliance at half the price with laser drilled natural diamonds. Free of fillings and deemed by the GIA as a permanent process to endure a lifetime. 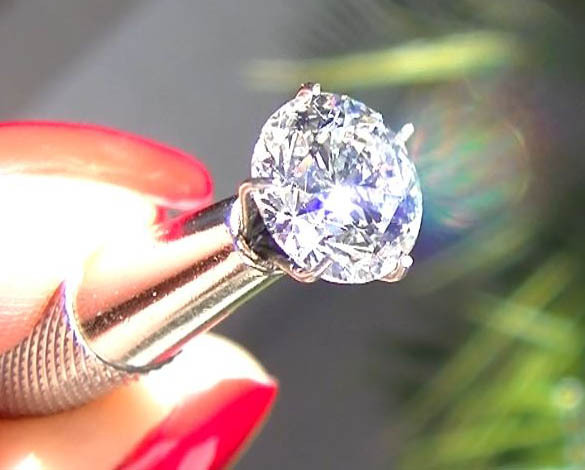 1 carat starting at $1,750. 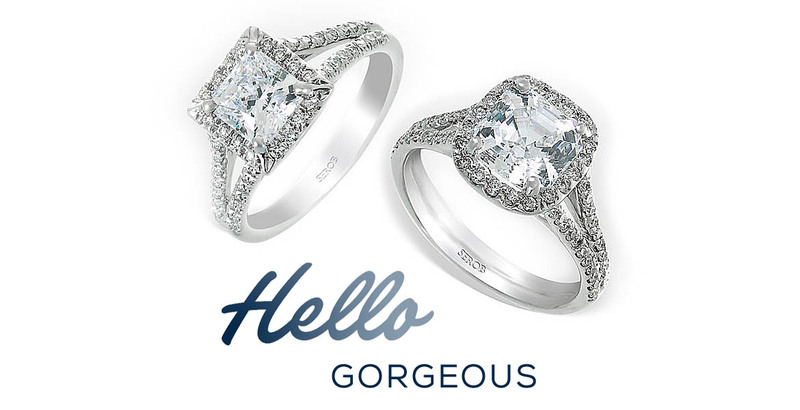 Stunning custom-made engagement rings crafted by award-winning designer, Serob Torosian. 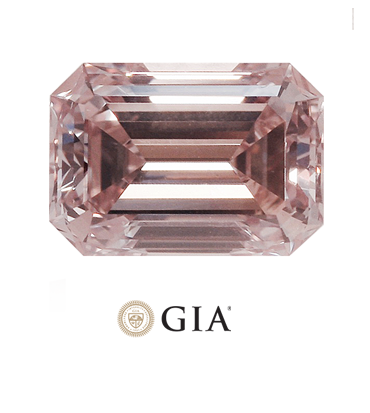 Magnificently pink HPHT natural diamonds. 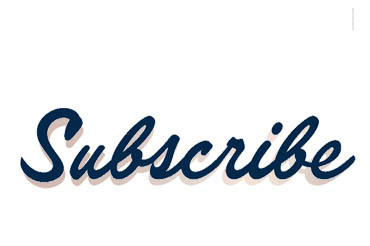 Receive notifications to save 10% off custom ring design. Be the first to hear about exclusive offers and freshly cut diamonds. “I would like to extend my profound thanks to you for your frankness and advice whilst I was looking for a solitaire ring for my wife, you guided me well and provided an wonderful piece of craftsmanship that made her so happy. Thank you again for dispelling some of the horror myths about purchasing jewellery on the internet and behaving in an impeccable manner and for all the efforts you went to, so that she had it in time for her birthday. Kindest regards. Plan Ahead... Payment Plans Available. Hadar Diamonds makes it easy to prepare for a proposal of a lifetime. Inquire for payment plans and terms.